Everyone knows the famous Latin phrase “Carthage must be destroyed”. But few people know that it is attributed to the Roman commander and statesman Cato the Elder. Carthage was the city that once existed on the northern coast of Africa. In general, the mysteries of ancient city have long been a source of interest not only for scientists and travelers, but also for history lovers. 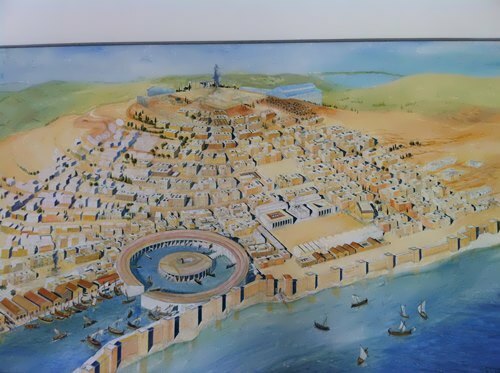 Romance of antiquity, Punic wars, wealth and luxury of antiquity … All this makes us again and again return to the history of Carthage, one of the greatest cities of the Ancient world with almost a million people that nearly crushed the Roman Empire. The ruins of ancient Carthage lie in Tunis, the capital of Tunisia. In the second millennium BC the ancestors of the Carthaginians, the Phoenicians, occupied only a narrow strip of the coast of the eastern Mediterranean. It was 60 years before the appearance of its main rival – Rome. 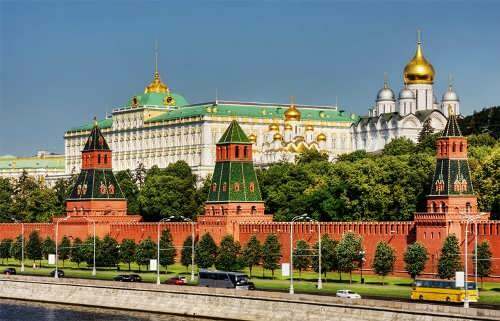 On May 31, 2003 Russian President Vladimir Putin and German Chancellor Gerhard Schroeder opened a new Amber Room in Tsarskoye Selo near St. Petersburg. It took 25 years, over 6 tons of amber and several million dollars to recreate a masterpiece. 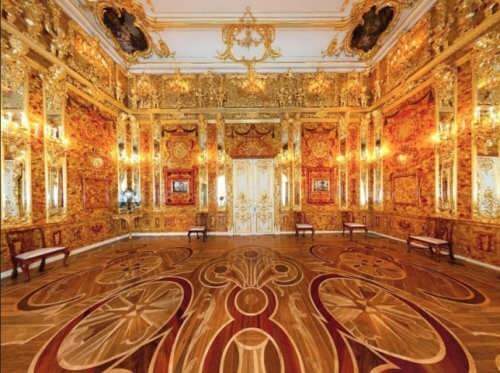 The new Amber Room appeared in the same room where it was more than 230 years ago. Amber is a stone of organic origin and becomes too fragile because of temperature changes. Nevertheless, jewelers have always valued this semiprecious stone for compliance in processing. It was found on the coast of the Baltic Sea, especially near Prussian Königsberg. Bangladesh is a small and densely populated country in South Asia. It was born only in 1971. Before that it was called East Pakistan and was part of the country of Pakistan. Bangladesh is surrounded by India and Myanmar. 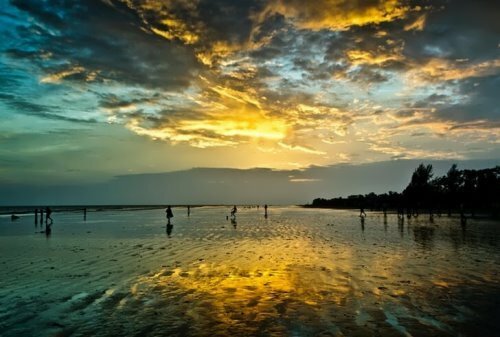 The Bay of Bengal lies to the south. 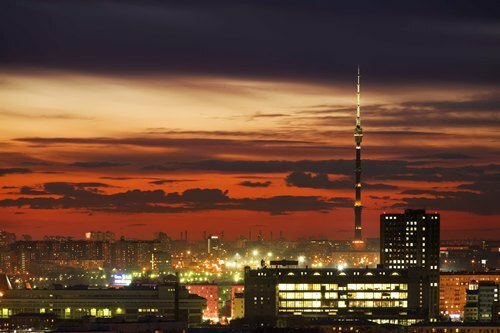 The area of the country is 147,570 square kilometers. The official name is People’s Republic of Bangladesh. Almost 98 percent of the people are Bengalis. They speak Bengali, the state language. Most of the people are of the Islamic faith, though a number are Hindu. The Ganges and the Brahmaputra are two major rivers. Ethiopia is a country in East Africa. It has been a country since ancient times. Ethiopia is bordered by Eritrea, Djibouti, Somalia, Kenya, and Sudan. The land is a mixture of highlands and lowlands. It looks like an animal’s horn on a map. Its area is 1,127,127 square kilometers. Its official name is Federal Democratic Republic of Ethiopia. Ethiopia is one of the world’s poorest countries. The main food crops are corn, sugarcane, sorghum, wheat, and barley, but poor soil and droughts make farming difficult. The country grows coffee to sell to other countries. 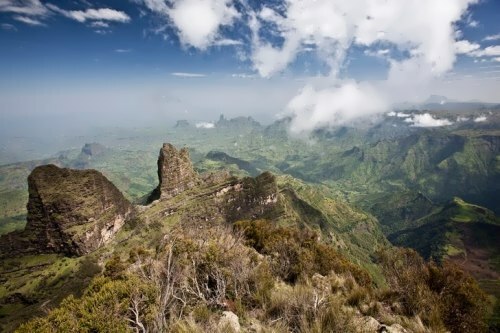 Ethiopia is the place where coffee first came from. Canada is the second largest country in the world after Russia. Its area is 9,984,670 square kilometers. It is a very cold place with long winters. The country is divided into 10 provinces and three territories. 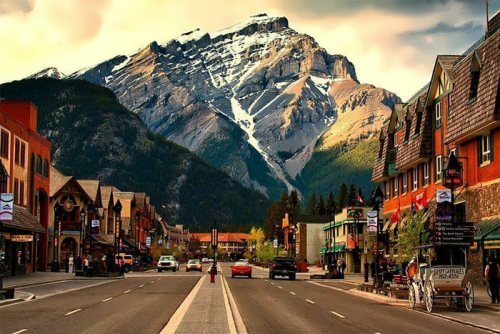 Canada is one of the world’s wealthier countries. It is a leading producer of petroleum (oil), natural gas, and minerals. Toronto is the largest city in Canada. The CN Tower, soaring above the skyline, is one of the world’s tallest structures. Montreal is one of Canada’s oldest cities and has many historical buildings. Canada’s official languages are English and French. Canadian Indians are also known as First Nations people.